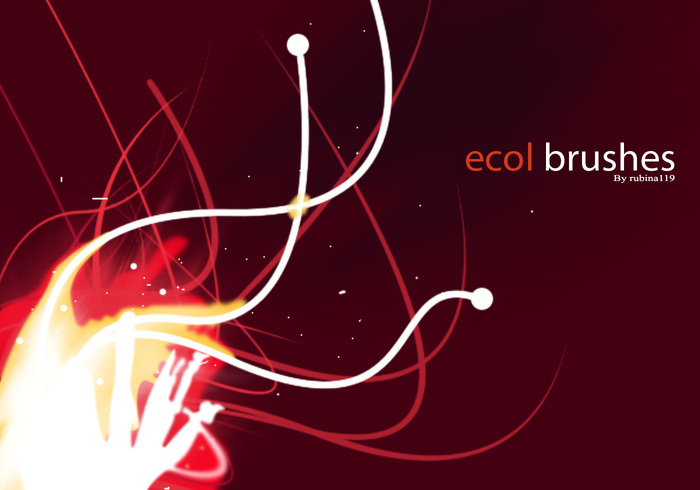 Ecol Brushes - Free Photoshop Brushes at Brusheezy! The best brush I have ever seen. me too !! how can i open it !!? plz we want answer !! Sorry, just making sure... this will work for any Version right? Though it lists Version CS3, any of the CS versions are compatible with this brush set? Just wanted to know because I'm new to PS. how can i put it in photoshop??? good ! Really nice ! oh yes, that's what i want. heing hong chei tei .! Thanks for some great brushes! Very very nice. thanks for share.